Cigorette Inc has a clear vision and goal of helping out the conventional cigarette consumers to significantly reduce the risk of their smoking habit, if not stop. 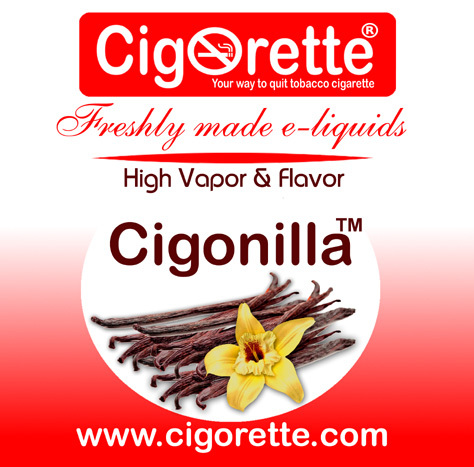 Cigoberry e-Liquid A fascinating taste of freshly picked strawberries. It has a perfect harmony between sweetness, acidity, juiciness and a catchy distinct scent that makes you feel happy.